Amazon India is all set to kick off the Fab Phones Fest Sale starting tomorrow, April 11. There will be deals on the OnePlus 6T, Xiaomi Redmi 6 Pro, Oppo F9 Pro and more. E-commerce giant Amazon India is hosting Fab Phones Fest between April 11 and April 13. During this three day sale, there will be a host of deals and discounts on some of the best smartphones out there. 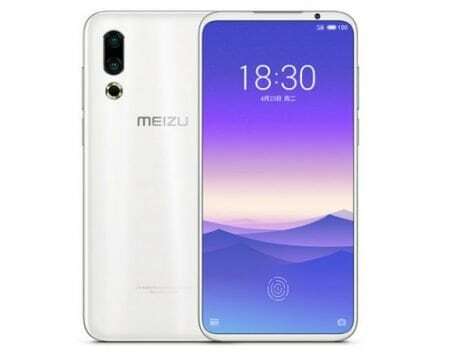 HDFC Bank credit and debit card users can avail 10 percent instant discount, 10 percent extra discount on select products ordered from Prime Now app, and there will be exchange offers as well where you can get up to Rs 10,000 off when buying a new smartphone. 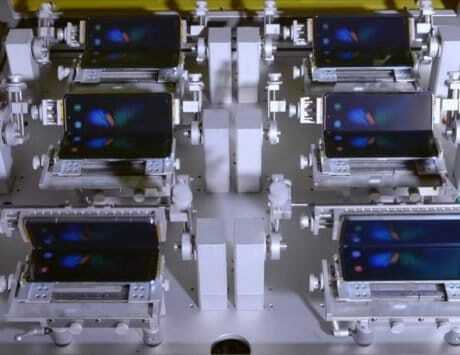 The OnePlus 6T also sees a price drop for the first time as the company gears up to launch the OnePlus 7. 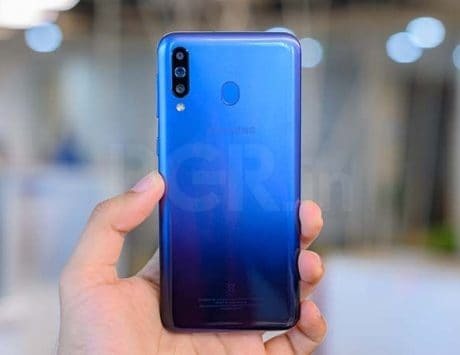 Samsung’s Galaxy M20 and Galaxy M10 will be going on open sale, whereas the Xiaomi Redmi 6 Pro will see a price drop too. There are many such deals that you can take advantage of. Here’s a look at some of the best deals and offers. 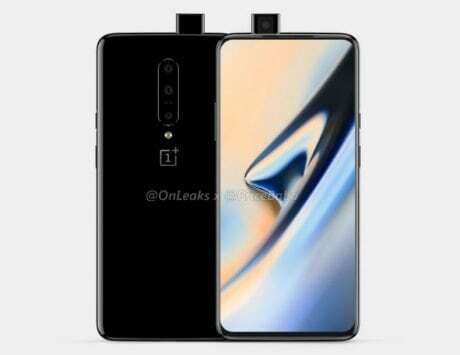 As the intensity of leaks surrounding the OnePlus 7 are growing, it is evident that the smartphone launch is just around the corner. 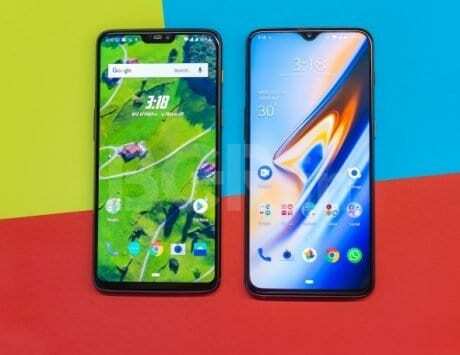 With the Amazon offer, the OnePlus 6T base model with 6GB RAM is getting flat Rs 3,000 and will be available for Rs 33,499, whereas the 8GB RAM model gets Rs 4,000 off, and will be available for Rs 38,999. The Mi A2 has already got a price cut and is available for Rs 11,999. During the Amazon sale, you will be able get extra Rs 2,000 off on exchange. The Redmi 6 Pro and Redmi Y2 will be available for Rs 7,999, whereas the Redmi 6A will be available for Rs 5,499. 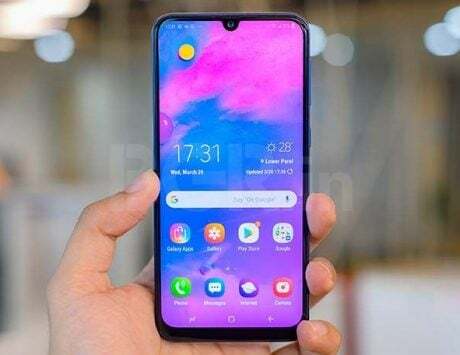 The popular Galaxy M10 and Galaxy M20 will be going on open sale, which means they will be easy to buy. The Galaxy S9, on the other hand, will be available for Rs 49,999, and will also be getting Rs 9,000 extra as exchange bonus when you exchange your smartphone. If you’ve been waiting to buy the iPhone X, now may be the time as it will be available for just Rs 73,999. No cost EMI options starting at Rs 8,222 will also be available. The Huawei and Honor smartphones will see the lowest prices since launch. The Huawei Y9 will be available for Rs 14,990, whereas the Honor Play will be available for Rs 13,999. There is also Honor 8X, which will be available for just Rs 12,999. 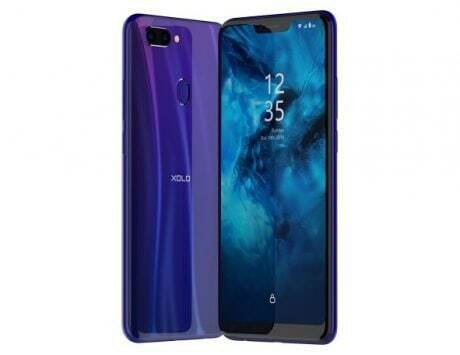 The Vivo V15 Pro will be available for Rs 28,990 along with no cost EMI option starting at Rs 2,416 per month. Buyers can also score extra Rs 3,000 off on exchange. 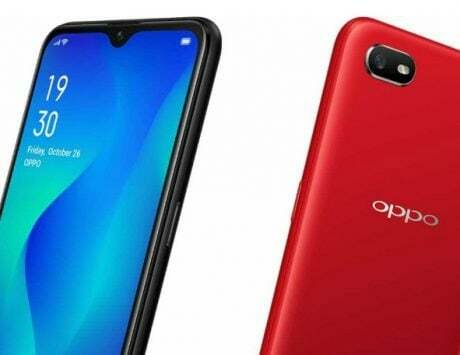 The Oppo F11 Pro will be available at Rs 24,990 with no cost EMI starting at Rs 2,083 and up to Rs 2,500 extra off on exchange. 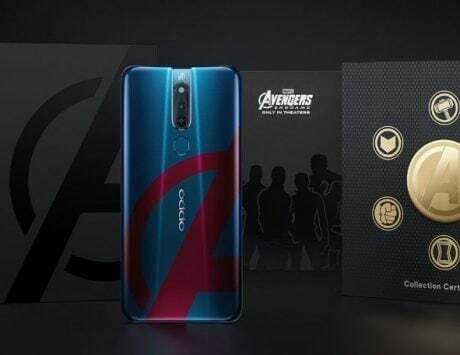 Lastly, the Oppo F9 Pro will be available for Rs 17,990 with no cost EMI starting at Rs 2,221 and extra Rs 2,500 off on exchange.